Starting with the week of November 19th, the last day we can ship is Tuesday Nov 20th for arrival on Wednesday Nov 21st. Thanksgiving is on Thursday, and we can’t ship on a Friday since FedEx Priority Overnight does not deliver on weekends. Then the week after, Cyber Monday is on November 26th. We will not be shipping on Monday or Tuesday because FedEx logistics will be overwhelmed due to having to ship Black Friday packages as well as Cyber Monday. There is a high chance for package delays during this week. Depending on the reports we get during this week, we may ship on Wednesday November 28th for arrival on Thursday Nov 29th if FedEx does not issue delay alerts after Tuesday. The week of December 3rd is clear for shipping. This is the perfect week to catch up any leftover shipment. 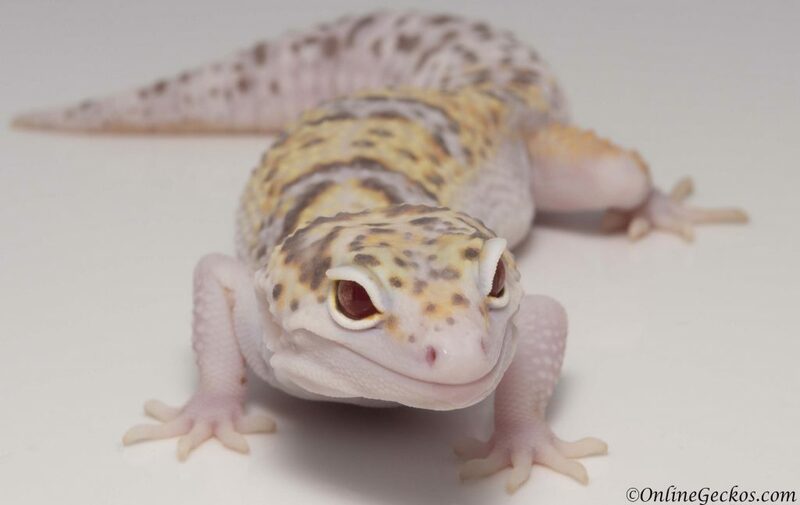 We will have about 2 weeks to safely ship leopard geckos. Of course this is but the calm before the storm. Package volume will start to pickup again December 17th and on. So we will likely halt shipment starting from Monday December 17th ’til Tuesday January 1st 2019. Shipping will resume Wednesday January 2nd. At OnlineGeckos.com we ship Monday – Wednesday for deliveries on Tuesdays – Thursdays. Signature is always required so please be available to sign for the package, FedEx will not leave the package unsigned. 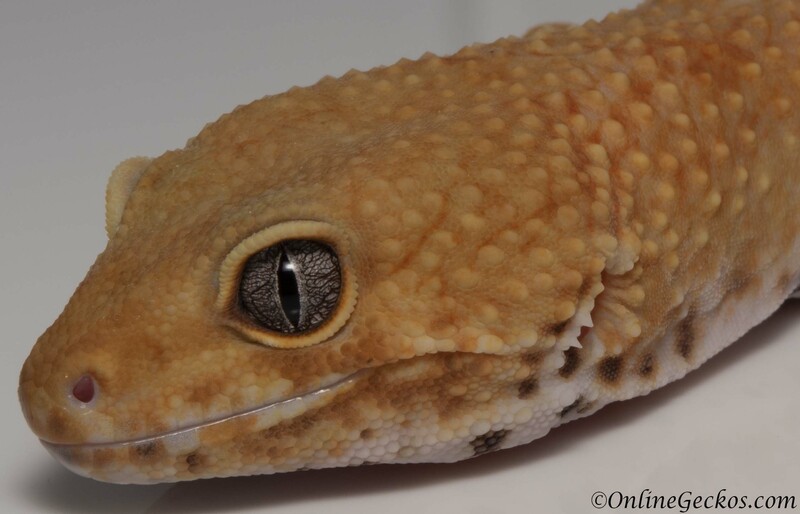 If you are unable to sign for the package, we could ship the geckos to a local Fedex Ship Center for pickup. The pickup method is ideal for those having to work or can’t commit to staying at home to wait for FedEx. You can pickup the package at your convenience before FedEx close for the day. While FedEx logistical nightmare is an issue during the holiday shopping season, weather often has an effect on shipping availability as well. For some parts of the United States, weather can be unpredictable. All it takes is for a snow storm or heavy fog to delay flights. Just a few days ago we received a FedEx alert stating that the Memphis hub experienced substantial disruptions due to a winter storm. Flights were grounded. Packages with delivery commitment of November 15th experienced a full day’s worth of delays. These types of situations can happen at anytime during the Winter months. Also California wildfires are causing delays with packages shipping through the State of California. This issue is still ongoing. These alerts can pop up the last minute causing us to hold and reschedule shipment. So please be patient with us if we need to delay shipment due to weather and natural disasters. 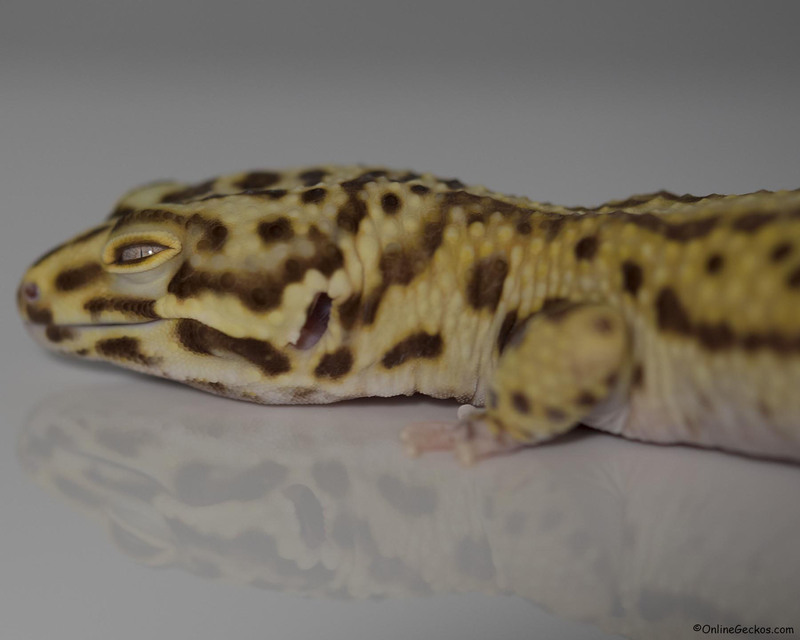 Leopard gecko’s well-being is always our top priority. We want to get the geckos to you as soon as possible. But we want to make sure they arrive safely. We use professional insulated shipping boxes with 3/4″ foam. Extreme care is exercised when packaging our geckos. Heat packs are utilized as necessary. 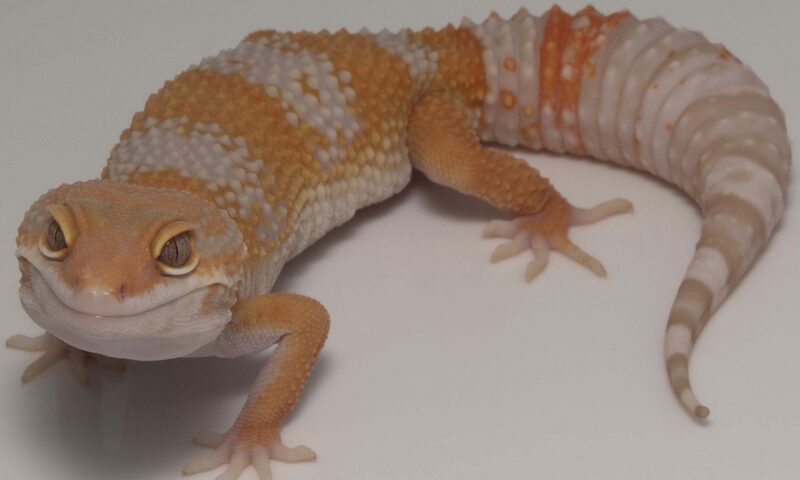 Many first time hobbyists are unsure about purchasing geckos online, some are not comfortable with having them shipped. We can assure you these beautiful geckos are packaged with care. Our goal is to ship the geckos to you safely, so you can have a wonderful first time delivery experience.